Payments will be scheduled One-Time until cancelled . One-Time: Your account will only be charged once. The payment will be scheduled to post immediately. Weekly: Every week on the same weekday as the Start Date. Monthly: Every month on the same calender day as the Start Date. Quarterly: Every 4th month on the same calender day as the Start Date. Twice Monthly: Every month on the 1st and 15th of the month. Every two months: Every 2nd month on the same calender day as the Start Date. Your account will be charged immediately when the payment is posted. The account will be debited on the next banking day after a payment is posted. If a payment is scheduled to post on a non-banking day (or was initiated after today’s 5pm CST cutoff time), the payment will post on the next banking day instead. Banking days include weekdays (Monday-Friday), excluding federal holidays. To stop payments from being debited from your account, please notify ReachOut Northwest by email at least five (5) business days prior to the next scheduled payment date. 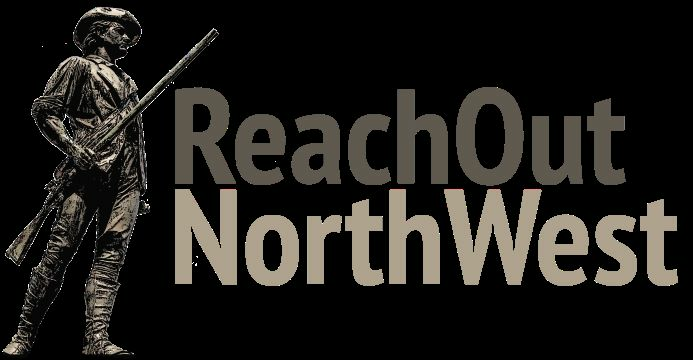 By clicking "", you agree you are the owner of the account and authorize ReachOut Northwest to electronically debit your bank account either one time or on a recurring basis. Hover or tap for complete authorization. I (we) acknowledge that the origination of ACH transactions to my (our) account must comply with the provisions of U.S. law. I (we) agree that this authorization will remain in full force and effect until I (we) notify ReachOut Northwest via the email address provided on the transaction summary page. I (we) understand that one-time entries must be canceled the same day they are made (posted) to enable us to act upon it. I (we) understand that scheduled entries must be canceled in a timely manner that enables us to act upon it. Therefore, five (5) business days are required prior to the scheduled date to either discontinue service or change depository financial institutions and or account numbers.